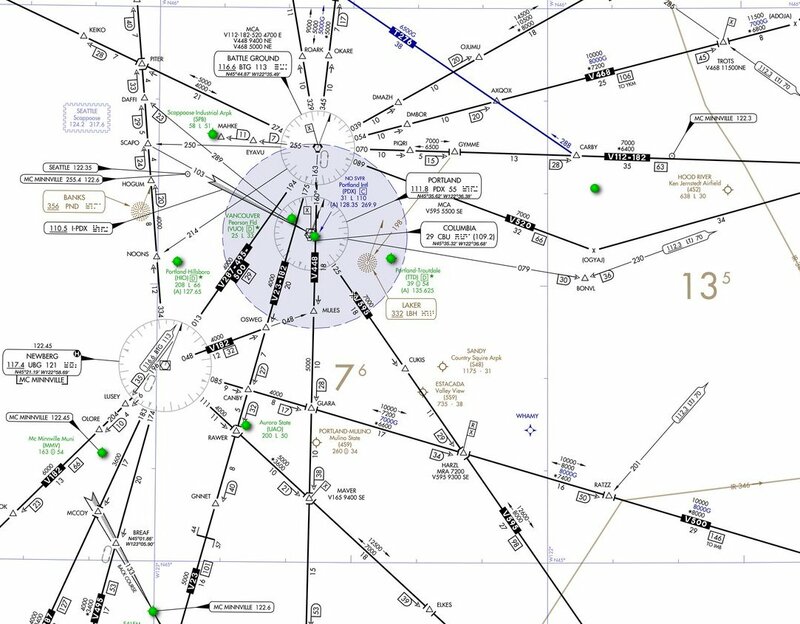 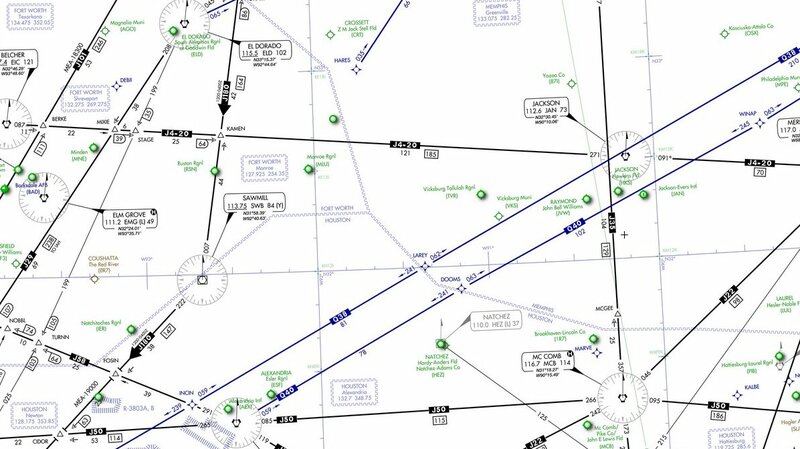 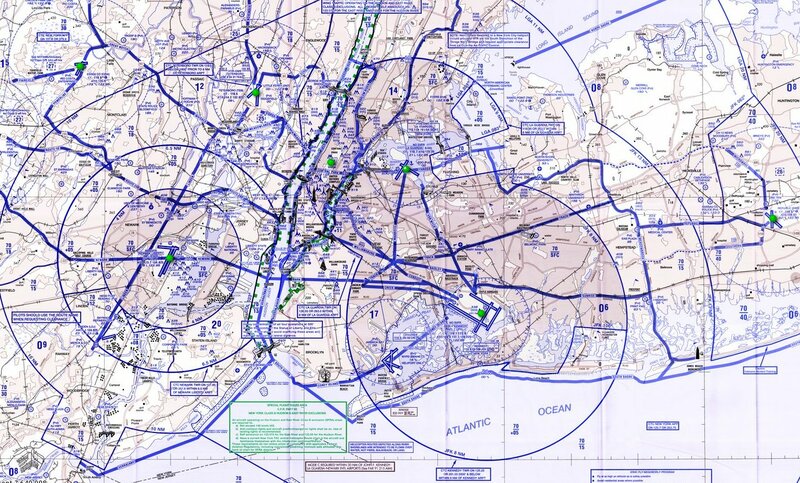 Each procedure is designated for use with a specific electronic navigational aid, such as ILS, VOR, NDB, RNAV, etc. 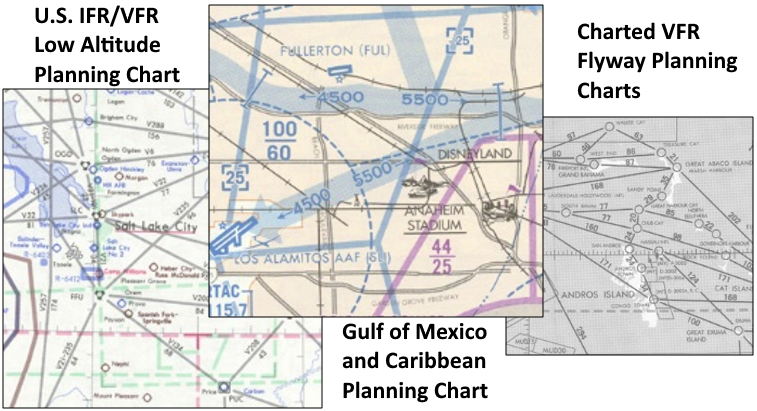 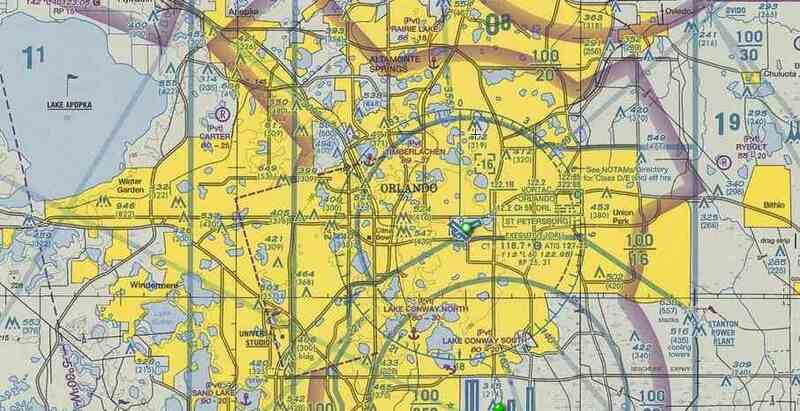 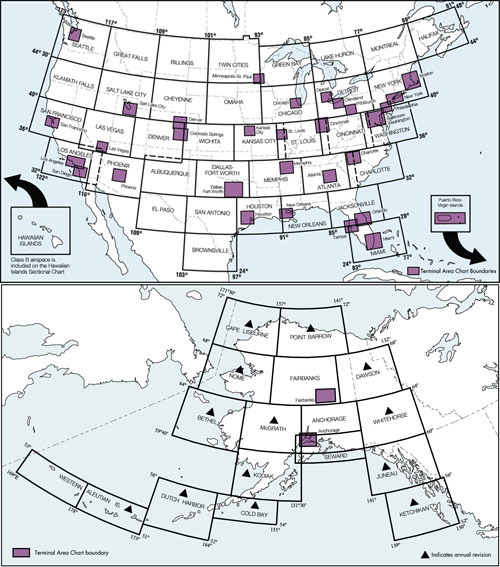 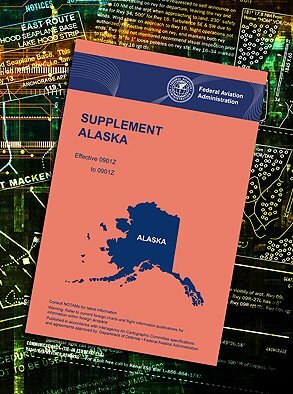 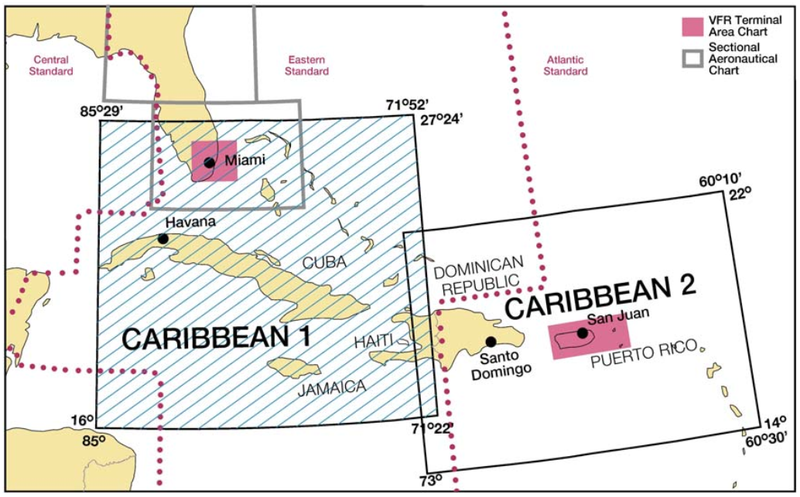 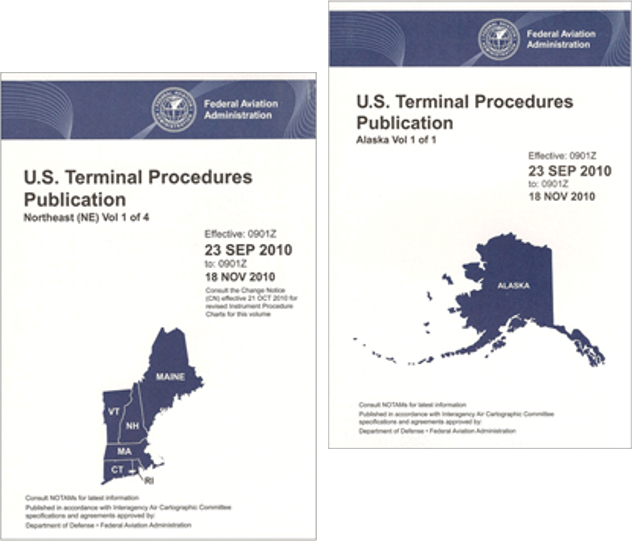 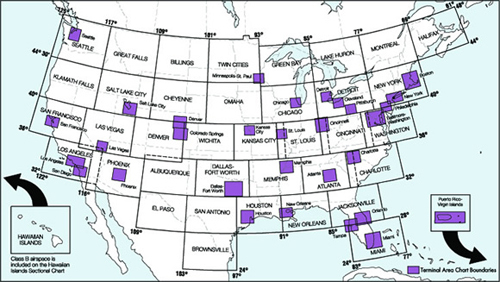 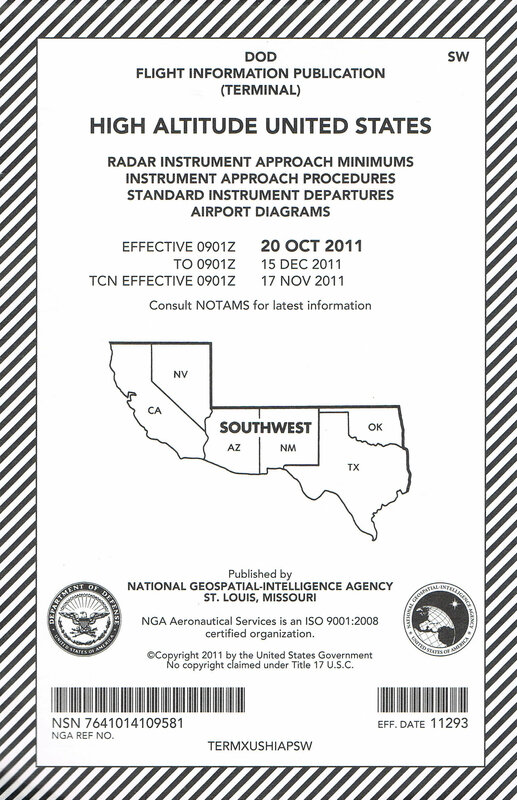 It includes aeronautical and topographic information of the conterminous U.S. 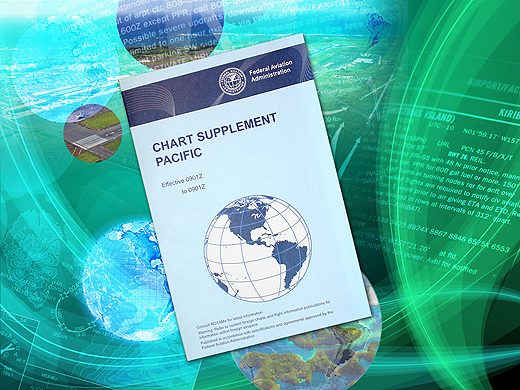 The Chart Supplement U.S. shows data that cannot be readily depicted in graphic form; e.g. 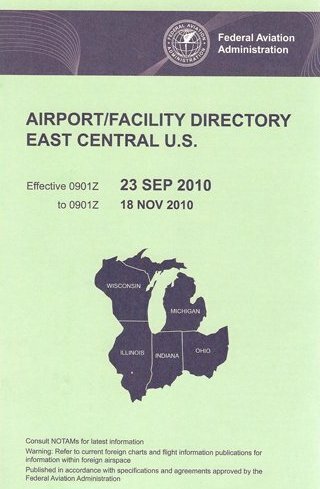 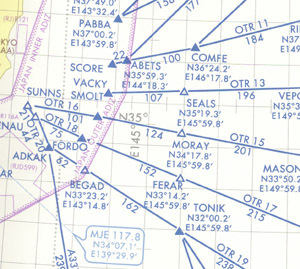 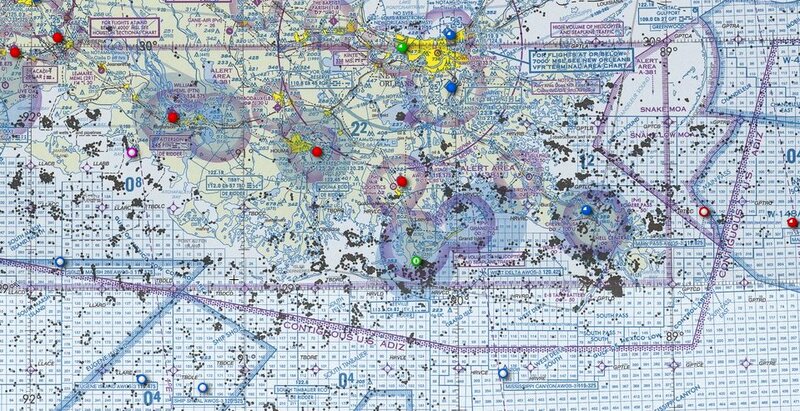 airport hours of operations, types of fuel available, runway widths, lighting codes, etc.